If you asked me when I first became a mom ten years ago if I planned to homeschool my kids, I would have laughed in your face. No, homeschooling was never the plan. The plan was to stay home with my kids when they’re young, then ship them off to kindergarten and join the workforce. Then, I got stirring in my heart. My oldest was just a few years old when it started. We still had years until school was even something we needed to be worried about. But, I knew deep down inside that homeschooling was the path for us. Why, though? Why on earth would I want to homeschool? 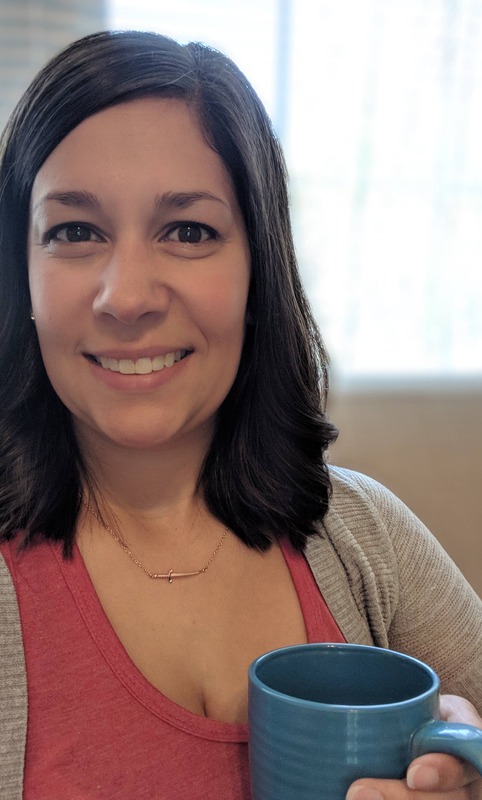 I wanted a break from my kids, not commit to spending even more time with them. Is this really what I’m being called to do? I was always taught that you need a career outside of your kids. Strong, independent women worked! Staying home with my kids while they’re young is one thing, but once they’re older, it’s time to get a job and kiss those days goodbye. Oh, not so. Not so by a long shot. We have the choice to stay home or to go to work, but choosing to stay home doesn’t show we aren’t strong. I believe that it’s actually a sign of strength. We have the strength to take on the job of not only raising our kids, but educating them, too. Don’t discount yourselves on this, ever. It is no small feat. 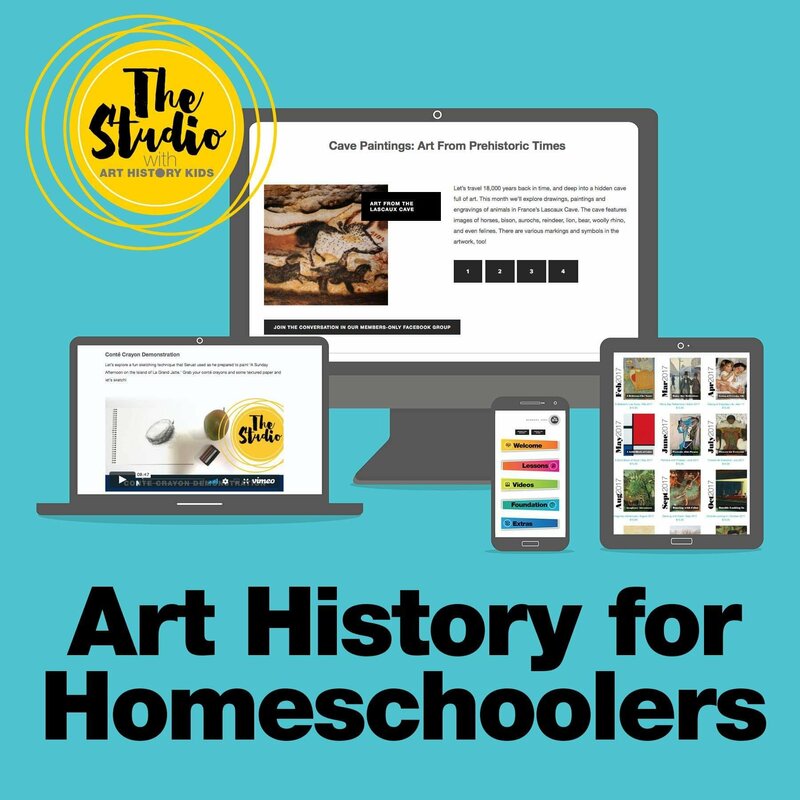 What homeschool moms do is amazing. Is it what we were designed to do? Perhaps. But it is no less amazing for us to do what we’re called to do as it is for a top businesswoman doing what she is designed to do. C.S. 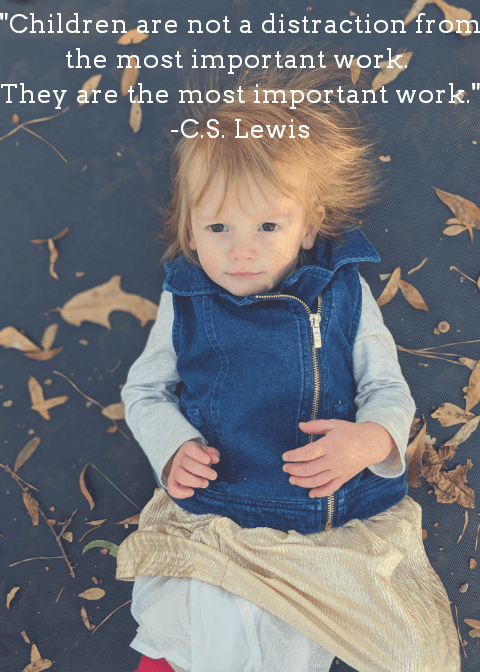 Lewis once said, “Children are not a distraction from the most important work. They are the most important work.” So, why do we view other jobs as so much more important than the work of raising our kids? 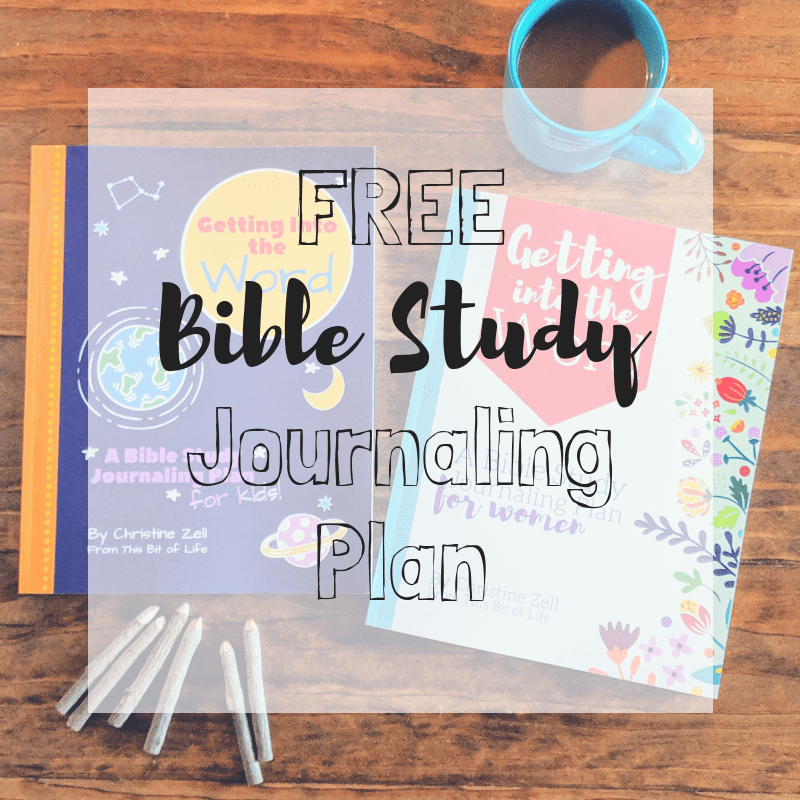 Of homeschooling our kids? To be busy at home. That line has always stuck out to me. What does that mean, to be busy at home? I feel it means to be the maker of our home. To raise our own children. To educate them. To truly be a part of their lives, no matter how hard it is and no matter how much you may want that break every day. No one said it would be easy. 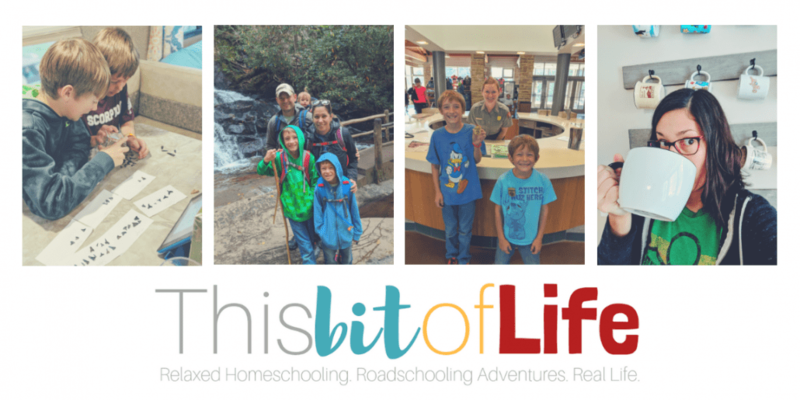 Homeschooling takes grit, it takes determination, and it takes tenacity. There are days it has brought me to my knees and I have asked why I was chosen to educate my children this way. 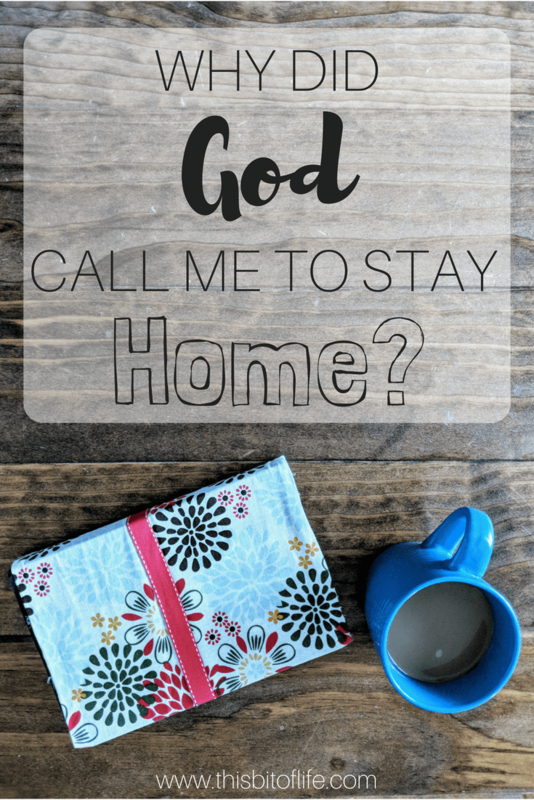 Why did God pursue me as a mother to homeschool? Oh, because it is so worth it. Every struggle is worth the “ah-ha” moments I get to see my kids have. It is worth it to be able to tailor their education to their needs, not what some person on a school board think that they need. It is worth it so that they can get the real world education that they deserve, not to be confined within the four walls of a classroom. Everyone has always told me how fast their childhood will go. I’m sure you’ve heard it, too. …I don’t want to miss a single second of those 18 years. Now, let me get one thing clear- this is not a rant against the working mom. I have a lot of friends who work, go to school, raise their kids, and do it all work the most grace I have ever seen. 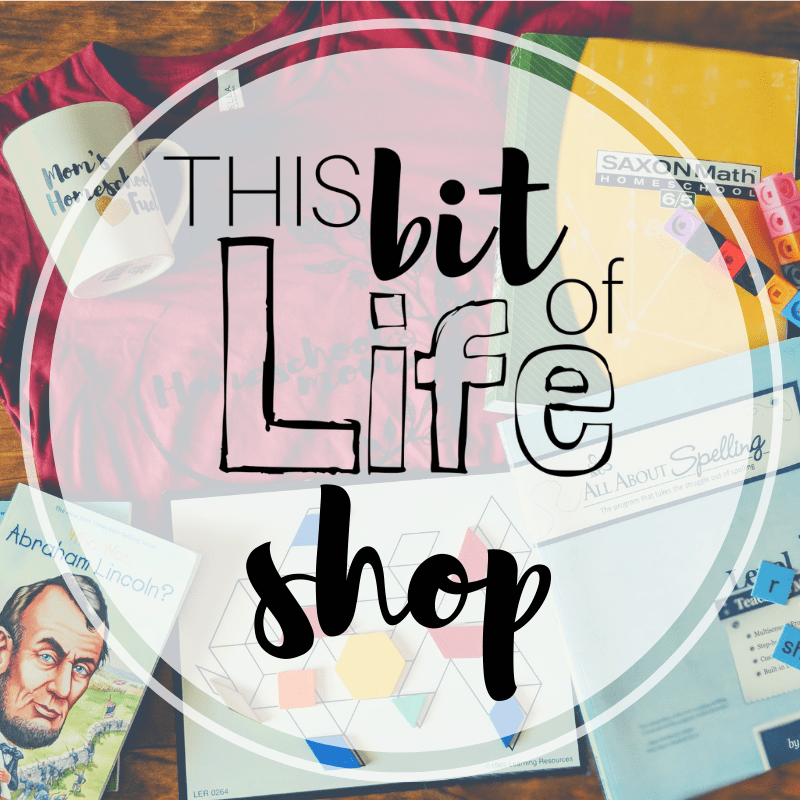 This post is not about them, this post is about you, homeschool mom. The mom who, like me, never though she would be among our ranks. There is room in our world for both breeds. What has God called you to do? You may be called to save the world! But, I may be called to bring up my children so that, one day, they can save the world. We can’t do this mom thing alone! 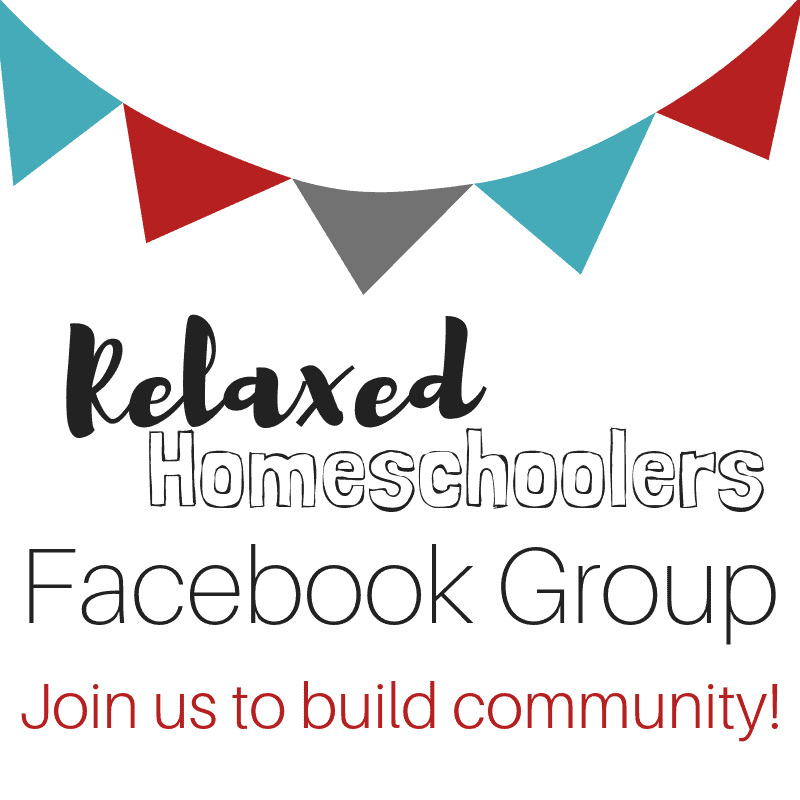 Join my online homeschool community for support, friendship, ideas, and more! I love your thoughts here! I always feel pressure to do more and take on more roles. It can be tough. I’m just glad I’ve found things that I can do with and for my kids. They are, after all, the most important things. This!! Oh so much this!! Thank you for opening my eyes and heart that I am enough! 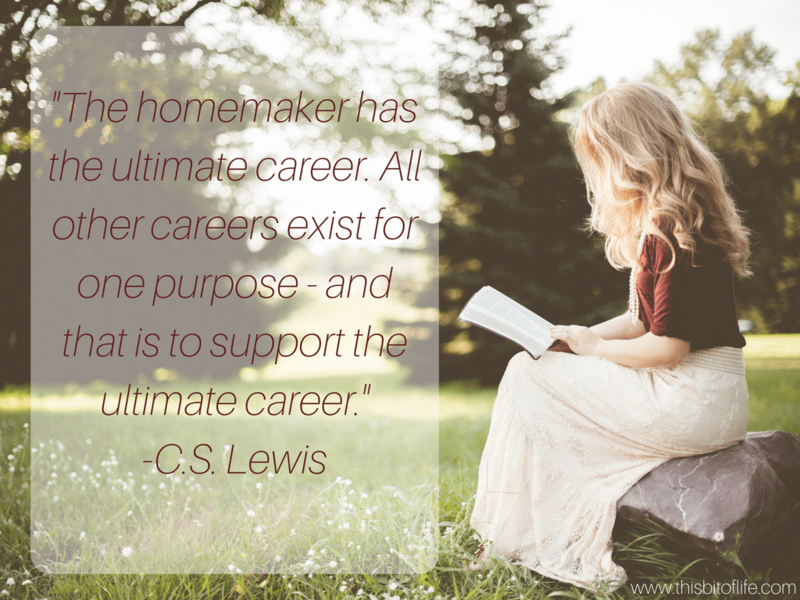 That my role as a mom, homemaker, and teacher is enough! More than enough!!! That I didn’t choose to stay home because I’m NOT brave or strong but that it’s the EXACT OPPOSITE, I made this choice because I am!! YES!! You’ve got it, Jennifer!